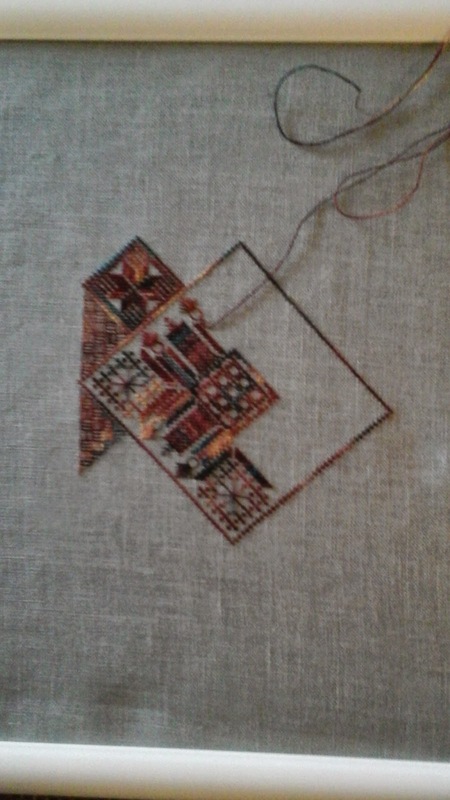 Well, it was a new stitching kind of year for me.....starting a new work from home positiion and learning to reschedule 'my time'. I did less stitching or at least had less finishes than normal....39 for the year and quite a few were tiny pieces. Either way they are finishes and I am glad to have them.